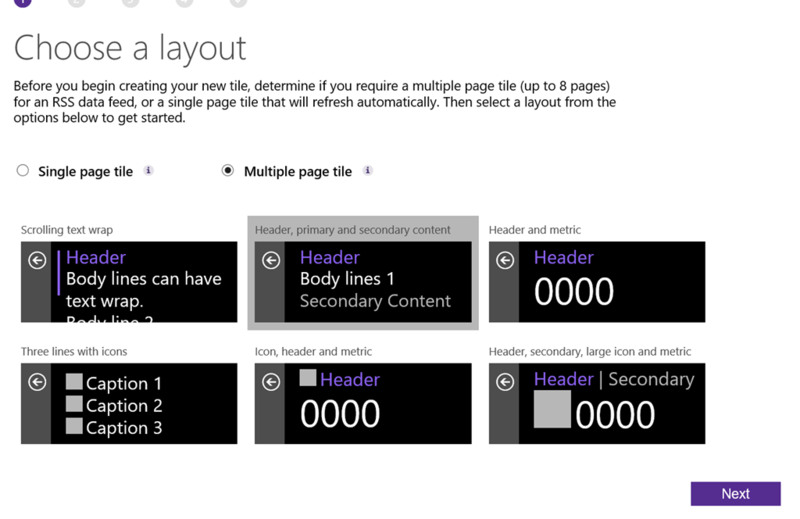 This takes you to the online Web Tile Authoring Tool. 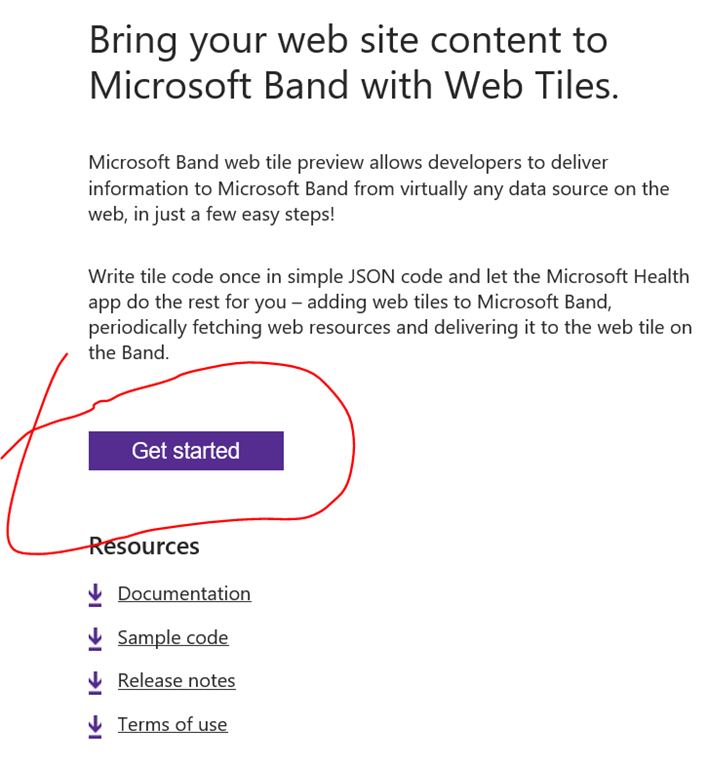 If you need to go beyond what the authoring tool provides details of the packaging format, etc can be found in the doc here http://developer.microsoftband.com/WebTile). 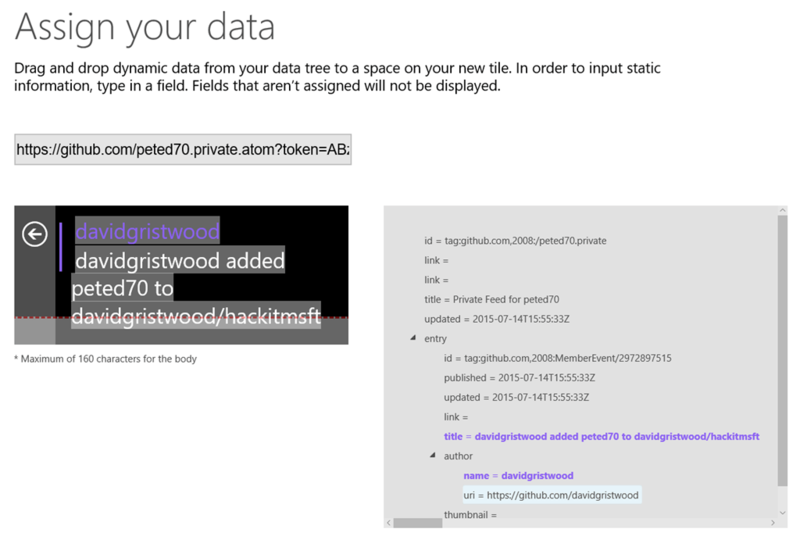 Now I can download my web tile – a zipped format with .webtile extension – and I can upload it to OneDrive and email it to myself. Once done clicking on the link in the email client on my phone will launch the MS Health app and prompt me to add the web tile. 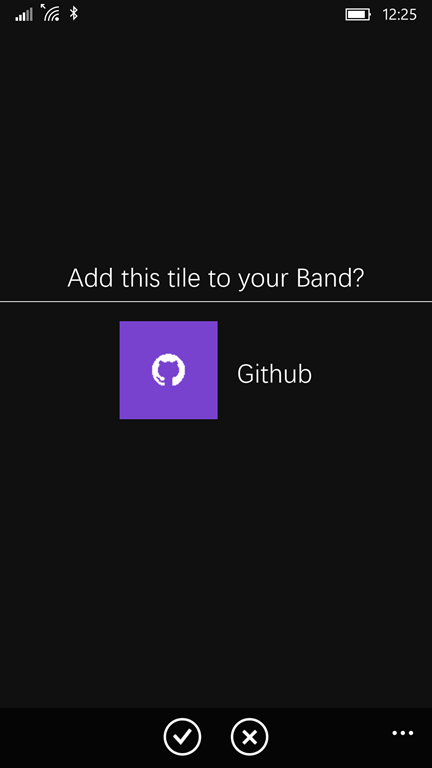 See the docs here http://developer.microsoftband.com/WebTile for further info. Otherwise, here’s a little more detail. Be sure to check out the Band team’s blog posts and web site!